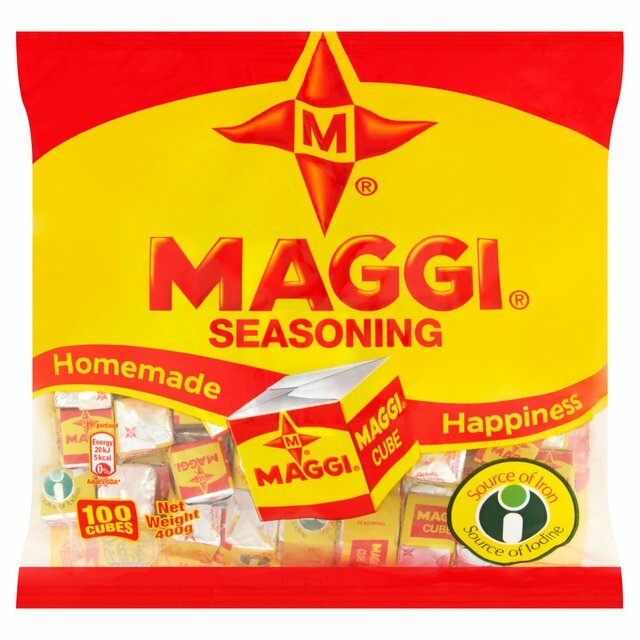 Maggi Cube can be used during cooking or at table. Plus de Bien-etre. Meme bong gout. Source of Iodine & Iron. Source d'Iode & de Fer.